Posted on: May 16th, 2018	by Jennifer A. Always interested in frugal summer family fun, we originally published our ideas for creating a free summer camp in 2013. While some of our free ideas now have a cost, it’s still possible to create a cheap summer camp for your kids. Enjoy our 2018 updates. Summer Camp doesn’t have to be expensive. It doesn’t have to stick to a straight Monday to Friday, 9 am – 4 pm schedule. As moms, we know that sometimes day camp isn’t in the budget or the schedule doesn’t work with your schedule. 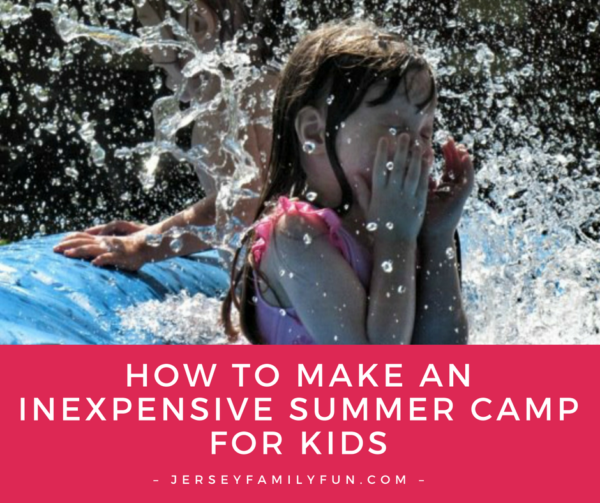 Regardless of the reason, we’ve got lots of ways you can have free or almost free fun with your kids this summer and create your own summer camp. We’ve even broke it down by activities, to help you find the things your kids are most interested in. Catch free or $1 movies showing all summer long. In New Jersey, you can watch many movies outside in the park after sunset or inside at your local library or theater. Check our New Jersey Free and Cheap Movies blog post for our complete listing of FREE summer movies or visit our New Jersey Calendar of Events. Libraries & bookstores across our state not only hold weekly story times, that you can find on our New Jersey Calendar of Events, but they also offer incentive programs to reward your kids for reading all summer long. Visit our listing of New Jersey libraries here or click over here for information on New Jersey Summer Reading Programs that offer rewards for reading and here for a listing on New Jersey Library Events. In New Jersey, we are fortunate to have a few rollers skating rinks and several bowling alleys that allow your child and you to play free. Visit these links for more information. 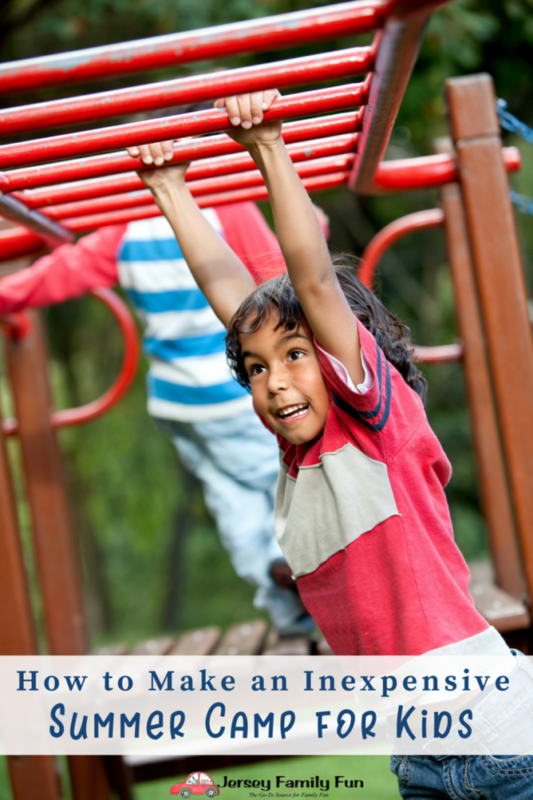 We can also tell you some of the best playgrounds and parks to visit in our Parks & Playground reviews and our listing of New Jersey Parks & Playgrounds. 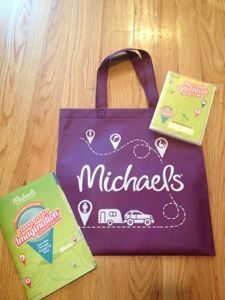 Michaels Passport to Imagination offers so many exciting and fun crafts for kids to enjoy! These nationwide stores offer times where kids can build and create projects for free or at a very low cost. Click on any of their titles to find the next available program and see their upcoming schedule of arts & crafts classes for kids. In New Jersey only, Lakeshore Learning Stores offers free make and take projects on Saturday mornings. We’ve got your listing of New Jersey beaches that are open and free in New Jersey and a listing of New Jersey Splash Pads & Spraygrounds. So many opportunities to explore on the water playground. In parks, on the boardwalk, along the beaches across New Jersey there will be free concerts for families to enjoy. Feel free to check out our listing of FREE Summer Concert Events. (soon to be updated for 2018). Did you know there are many places in New Jersey offer free admission? Check out our listing of free places to visit in New Jersey. Also, check this listing. Many libraries offer programs where their members can borrow a pass for free admission to area museums. Of course, if you follow our giveaways you could just win a family four-pack of tickets to somewhere fun as well. Make sure you pin or save this to come back to all summer long. 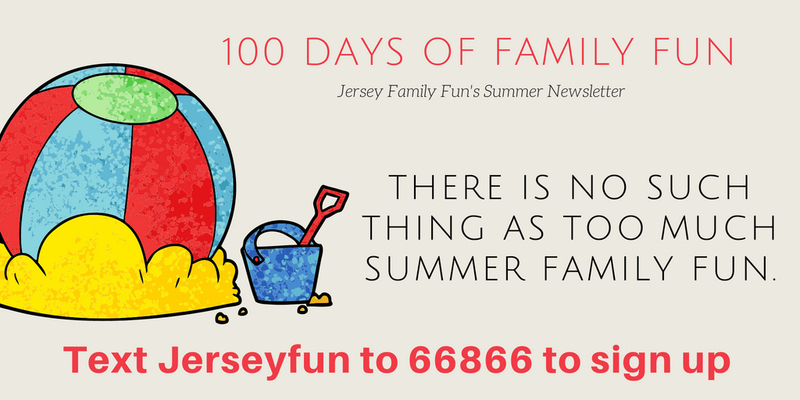 Sign up for our 100 Days of Summer Family Fun newsletter by texting Jerseyfun to 66866 and get a daily email with the next day’s New Jersey events for families. Are you ready for to create a cheap summer camp experience to our list? What would you add to our list? Wonderful ideas!! 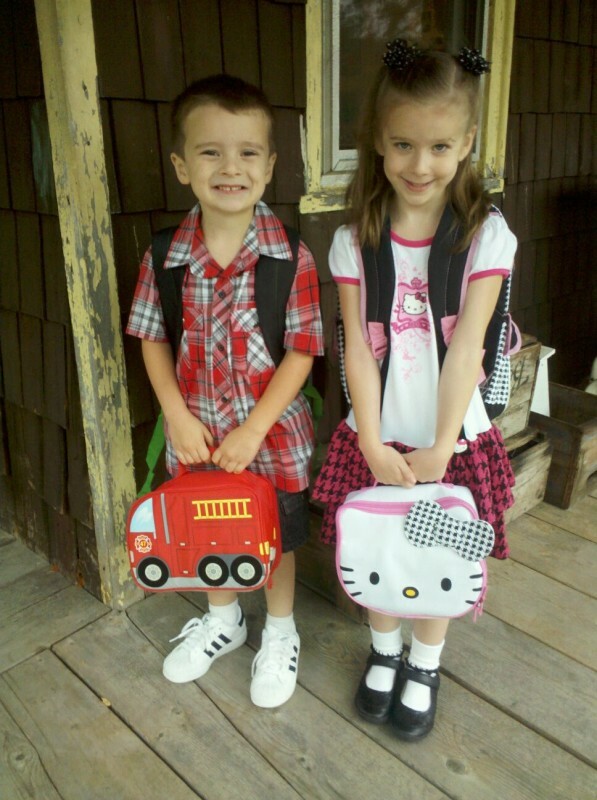 Used these ideas to create my own summer camp for my family child care business. Thank you so very much for all these great ideas! I love it!